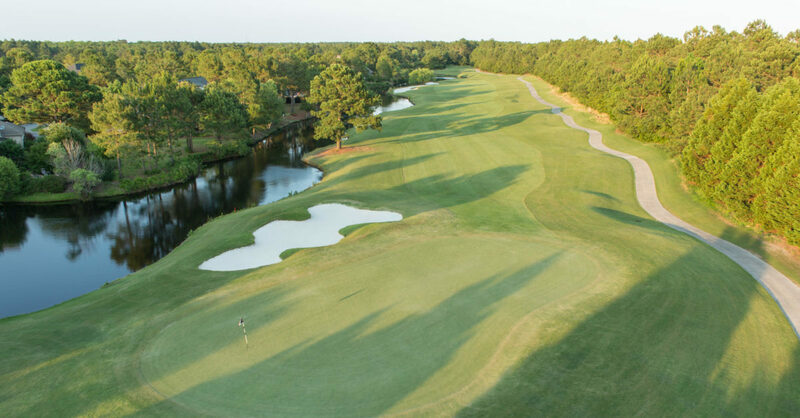 Awarded 4.5 STARS by Golf Digest, Thistle has quietly become one of the finest golf courses in North and South Carolina. 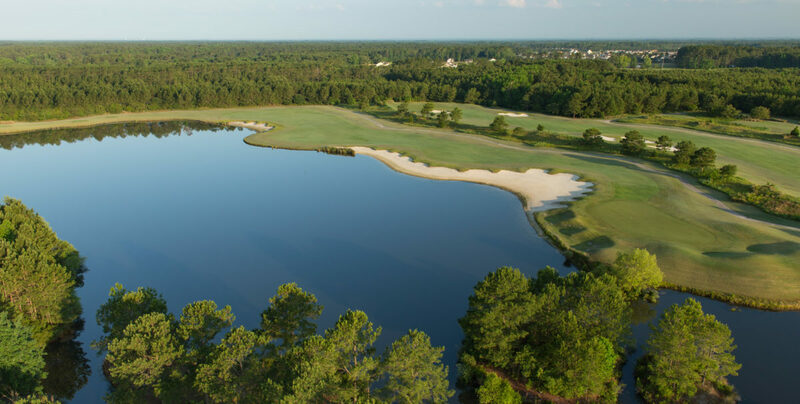 The dramatic 27-hole layout reflects its 1815 Scottish heritage with rolling fairways, stacked-sod bunkers and flawless bentgrass greens. 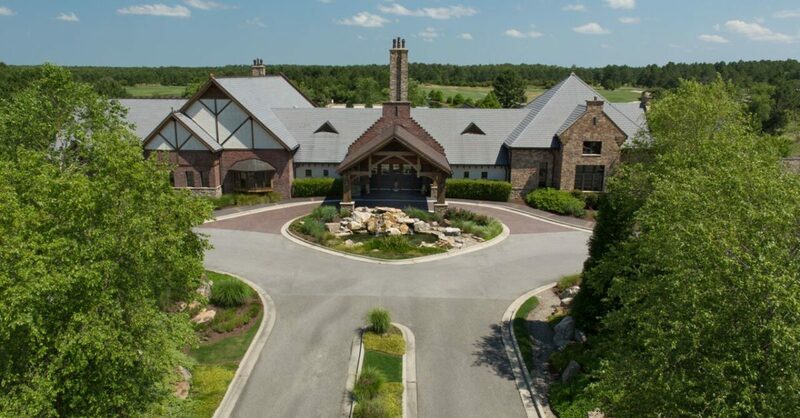 Old World architecture, abundant landscape and wildlife surround the lakes, bridges and private homes.The new clubhouse features an authentic Scottish pub with an extensive list of single malts and houses one of the finest private collections of golf memorabilia in the world. 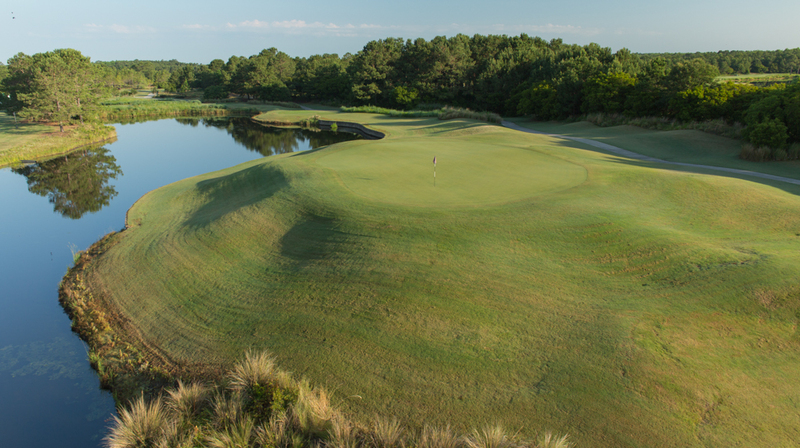 Thistle was founded on 12 minute tee times to ensure an enjoyable and relaxed pace of play year round. 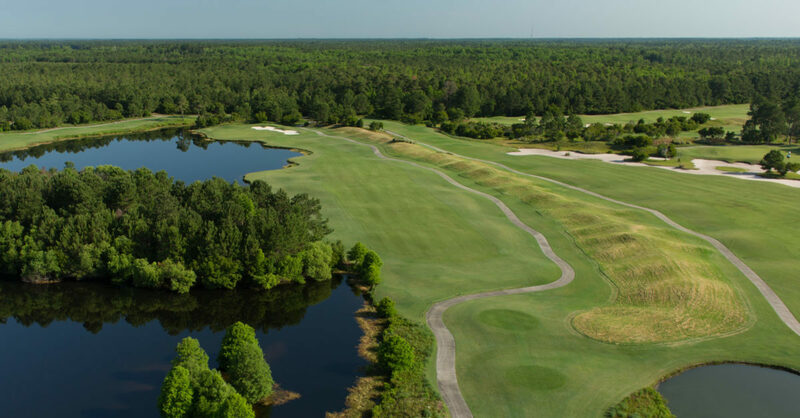 Reserve your tee time and discover the difference between a round of golf and a golfing experience.